NYC, 02/10/2019, 2:00PM. The Moors: Dark Comedy About Love. Two sisters and a dog live out their lives on the bleak English moors. The arrival of a hapless governess and a moor-hen set all three on a strange and dangerous path. 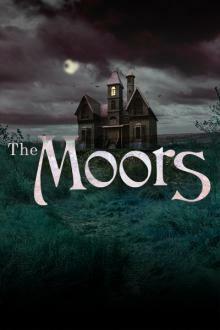 The Moors, written by Jen Silverman ,is a dark comedy about loneliness, love and desperation. A student production.